I love eating out with family and hate seeing others having a hard time with their kids. 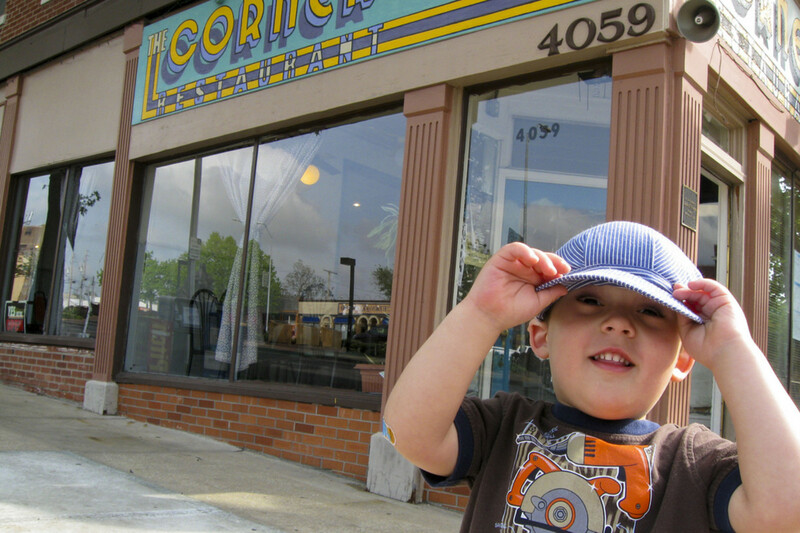 You cannot get through parenthood without bringing your kids to a restaurant. You wouldn't even want to try. Eating out can be a respite from having to cook (and clean up) a meal at home. Plus, it should be a fun experience! Here are some tips for eating our with your children that will help keep it a fun experience for everyone—kids, parents, and other guests alike. Do not bring toddlers or small children to restaurants that are too fancy or that are intended for just adults. 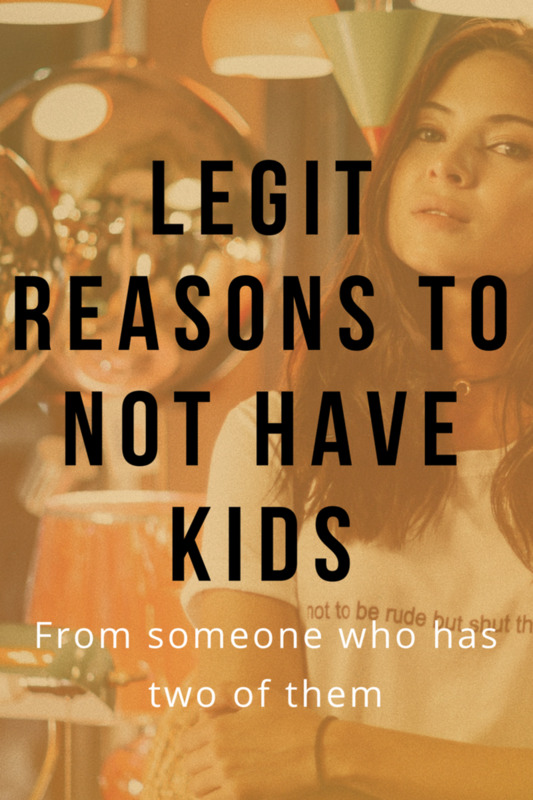 If a restaurant has dim lighting, soft music, and couples all enjoying intimate dinners, don't expect your two year old to be able to fit in. If it's a sports bar with men getting loud at the bar, don't expect them to not also yell. Pick an appropriate restaurant or you are setting them up for failure. Pick a restaurant that is family friendly. Pick one that furnishes high chairs and children's menus (we'll get to those in a minute). These are good signs that the staff are used to dealing with kids and that they will be welcomed. Be careful putting a baby car carrier onto an high chair (or an upside down high chair). Many restaurants will flip over a high chair for a baby's carrier but it is still very unstable. If you do it, do it with great caution - go ahead and put baby in the corner. 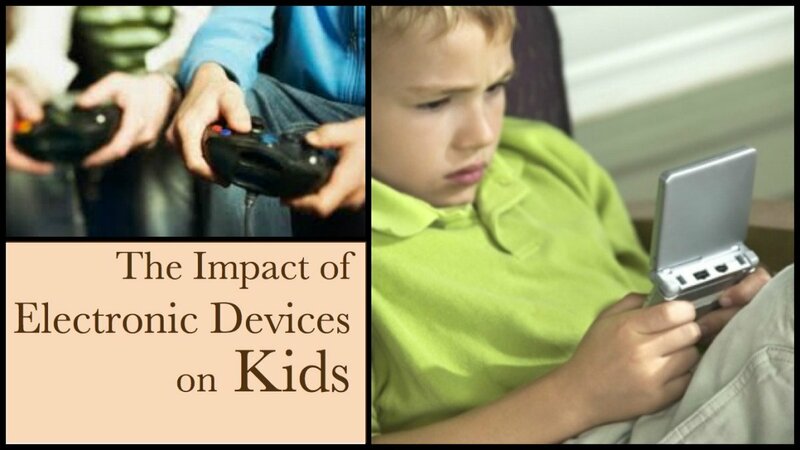 Teach your kids very early on that electronic devices are not allowed at sit down meals in a restaurant. You are paying money to bring them out, so it should be an experience. It is often very hard to get your family to sit and spend time together and a restaurant is a prime opportunity to do that. 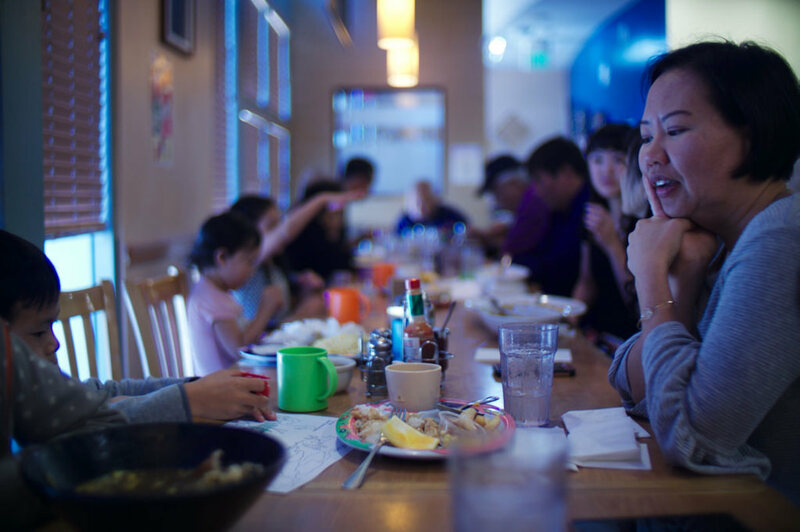 Quality family time can include electronic devices, but the shouldn't always, so restaurants are a good place to teach them how to BE without a device - how to be present in the time and place they are in and how to interact with people and hold conversations. These are important social skills - that need to be practiced to be mastered. This means, you have to lead by example. If you are using your cell phone you are missing quality time with them, denying them quality time with you, and teaching them that it is acceptable to ignore the people in front of you to focus on your cell. I know this one sounds preachy, but it's because it's important. Make it a practice to put the devices away until the meal is over. And don't get sucked into the restaurant tabletop tablet kiosks that charge for games. Quality family time! Parents, we must expect better than this! We must expect more for our kids. Don't waste your money on this garbage. It is not a good value for your dollar, it doesn't meet your kids nutritional needs, and it doesn't teach them how to eat well. 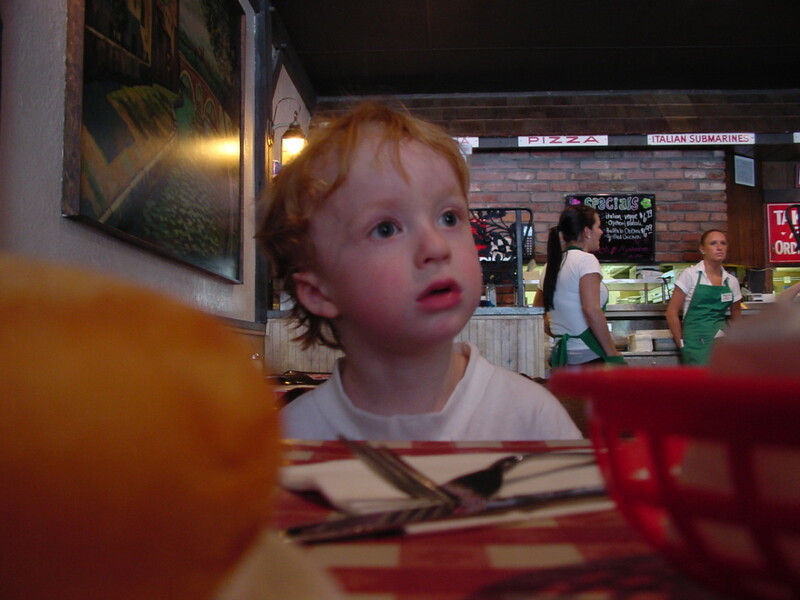 Most family friendly restaurants make children's menus filled with "kid friendly meals" at a lower price. Generally they are garbage and the lower price isn't low enough for what they get. There are, of course, some exceptions where restaurants go out of their way to make great kids choices, but that isn't the norm. Here is the common menu: Hot Dog, Hamburger, Chicken Nuggets, Mac & Cheese, Grilled Cheese - and they all come with fries. Maybe a veggie, but likely not. And the mac & cheese is literally Kraft Mac & Cheese from a box (even if they have great mac & cheese on their menu for adults). You will be paying $5 or more for this. You don't want your kids hooked on the idea that kids have different foods and that adult food is yucky. You don't want them to grow up avoiding veggies or afraid to new things. So, starting when they are young, give them food worth eating. If you have just one small child, feed them from your own meals - even if you have to order an extra side or two, or an appetiser, to have enough food. If you have kids 5,6,7 years old, have them share a meal. Paying for one full size meal and splitting it is the same price as kids meals and much better food. Ask for an extra plate to share; waitresses are happy to oblige. For older kids, get them a decent meal even if it meals going out less often. Try with all your might to not have a kid who only eats chicken nuggets. This will be a huge disservice to them in the long run. It gives the kids something to do while they wait for the food. They will be more likely to eat their veggies because that's all they've got. 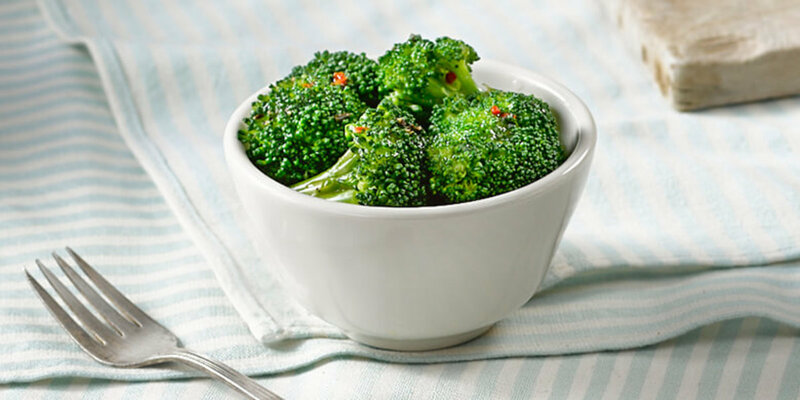 Kids often skip the veggies for whatever else is on their plate, but if they are hungry and all they have is a bowl of broccoli, they will start with that. Usually, they can have the veggies ready in almost no time at all. Before entering the restaurant, on the walk in or the ride over, quickly run through the rules of what you expect from them when inside. A little reminder will help them not only remember the rules, but remember you are serious about there being rules (and consequences). If it is important to you to keep the experience within a set budget, set expectations for your kids. Give older kids a price limit. If you don't want to pay for drinks, let them know ahead that you will all be drinking just water today. Don't wait until they've already set their heart on something to say no; this will just make them feel like you are minimizing their opinion. Give them the parameters and let them choose within them. Dinner in a restaurant can feel like an eternity for some kids, so let them know about how long it will be (if you know). If you are doing something after the meal, let them know you will be done in time to do that, or if it is something that get them over excited, let them know you plan to do it , but if they can't behave well for dinner, it will be called off. Be clear when wording this so it isn't that you are rewarding their behavior during the meal (because you don't reward them for doing what is expected, you rewarded them for doing more than what is expected). Losing the fun event is a consequence of misbehaving, not a reward for behaving. Nothing good comes from boredom. Bring something with you to keep your kids busy (quietly busy) until the meal comes. Cell phones don't count. 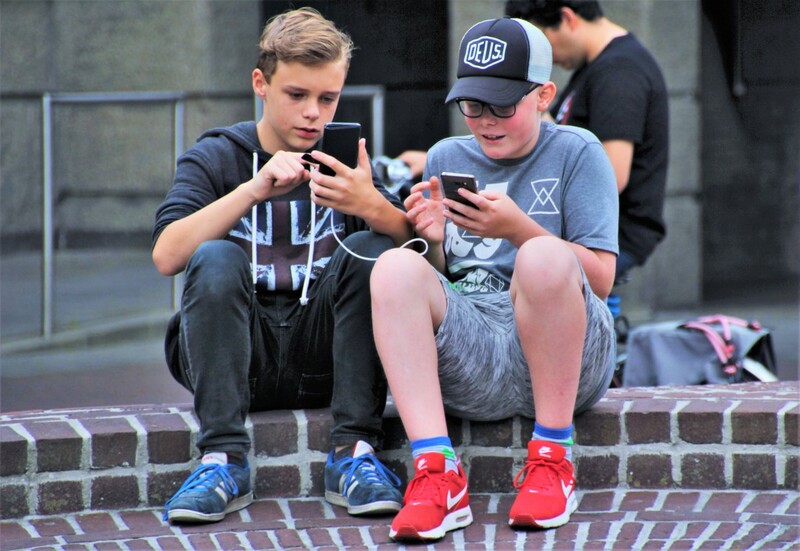 This should be quality time with their heads lifted from their devices, so bring things that can spark conversation or give them some other benefit. 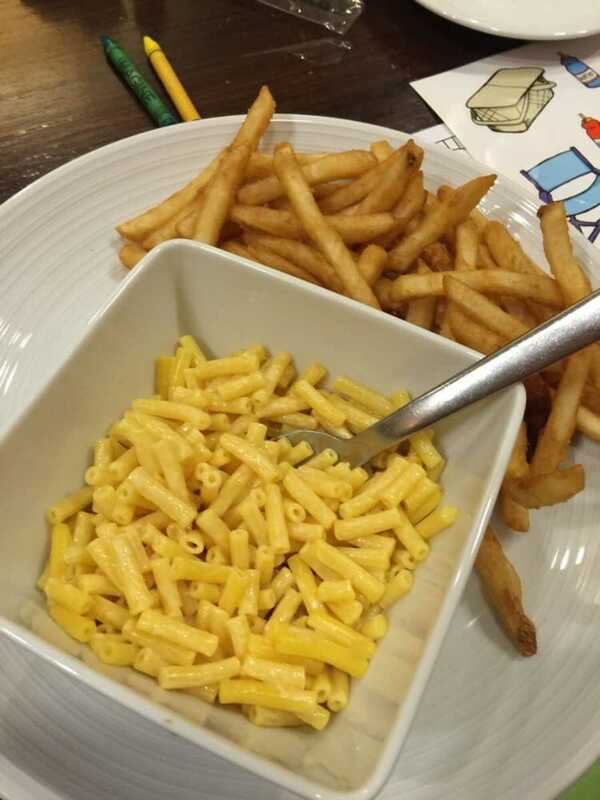 The restaurant may have crayons and a coloring page for them, but don't depend on this. 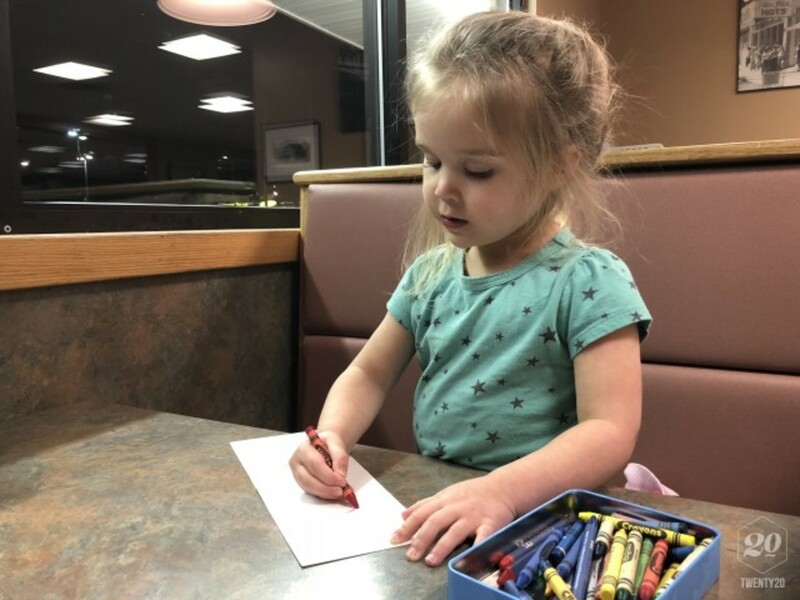 We all know those place mats are rarely on point for your child's age, lack any chance for creativity, and will be pushed aside very quickly. You know your child and you know what will hold their attention. Lay out two forks and two spoons in a tic-tac-toe board (or four straws). Use the sugar packets for X's and O's. Turn your straw wrappers into worms or roses. Play Twenty Questions, Would You Rather, or Two Truths and a Lie. Fold your placement into an origami crane or box. Play Three Card Monty with napkins and a sugar packet. Play pencil games like Dots & Boxes Game, Hangman, or MASH. Here are some other great ideas for games to help a kid pass the time when waiting. 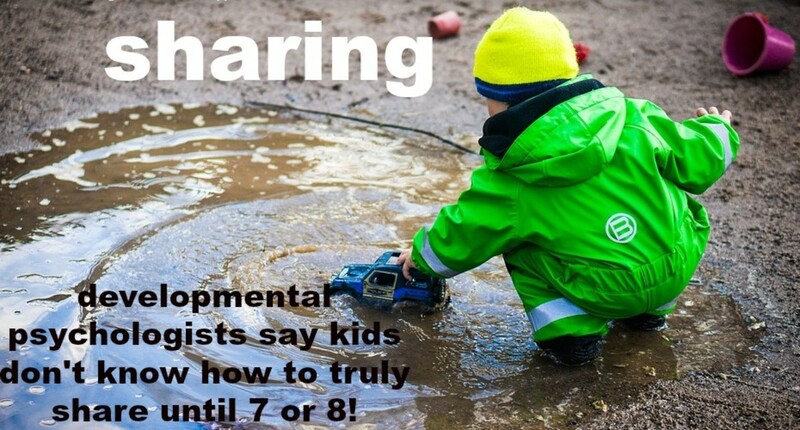 This is a learned skill, so start now giving them the tools they will need to develop this skill set. If your child(ren) are getting unruly, and especially if they are noisy, be respectful of the other people eating and get them out of there. An unhappy baby crying is an interruption to the other tables - tables of people who paid good money for a nice evening. They don't want to hear a baby crying any more than a couple fighting or drunk guy ranting. They just want a peaceful and enjoyable meal. To stay, is rude. Remove the child(ren) temporarily at first, maybe to the restroom or the lobby or just outside the front door. 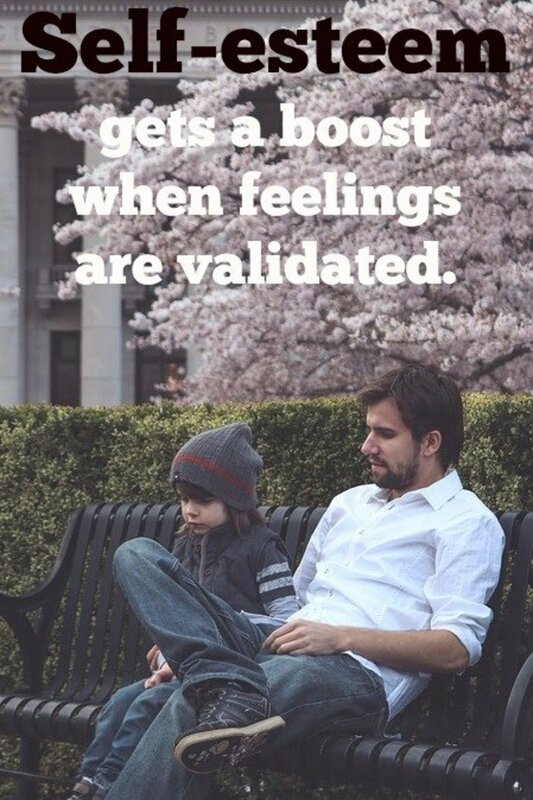 If it's a baby, a change of setting may be all they need to change their mood. If an older child, then take this time to discuss what behavior was inappropriate and what better decisions they need to make when they go back in. Once you return to the table, if the noise continues, then it's time to leave. If you are part of a larger group, just go to the car and wait it out. Otherwise, just head home and try again another evening.